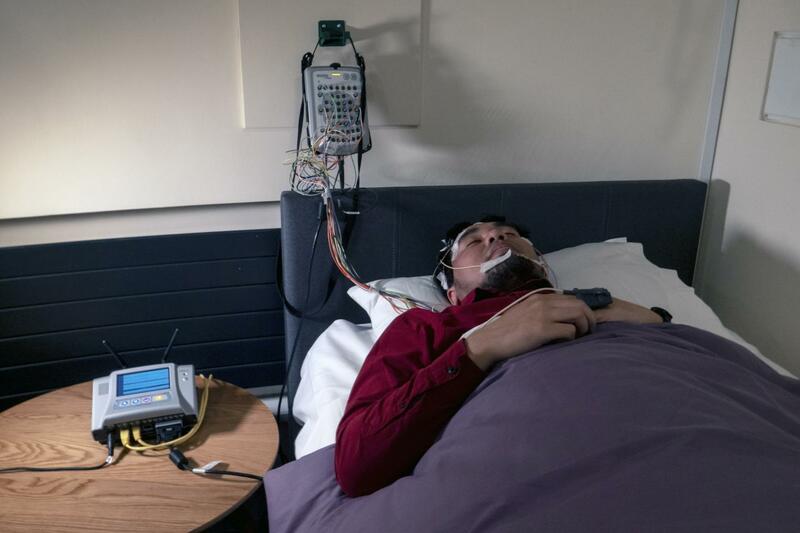 Scientists at the University of East Anglia will investigate the link between sleep and dementia at a new state-of-the-art sleep unit opening today (4 April). “They will then take part in a three-night lab session under one of two conditions -including one night complete sleep deprivation, or taking multiple short naps. Dr Lazar has been awarded a Seed Award in Science from the Wellcome Trust, which helps researchers develop novel ideas. Local businesses including Dovetail Furnishings, Hughes Electrical, Mattressman and Warings Lifestore have donated gifts-in-kind to help furnish the research unit.